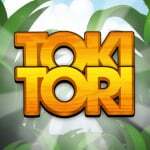 During the Summer, developer Two Tribes announced on its Twitter account that it was working on a "Two Tribes Classics" series for the Wii U, which is set to include previously released titles such as Toki Tori, RUSH and EDGE. Earlier this month, the company confirmed details on the classic titles and that fans could expect them to arrive on the Wii U later this year. 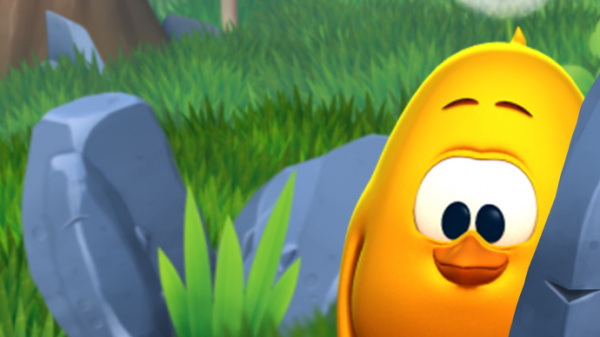 More good news arrives as Two Tribes has revealed today that Toki Tori has been approved by Nintendo of Europe and Nintendo of America, and will hopefully hatch on 31st October. We got a chance to go hands on with Toki Tori and EDGE, you can read our thoughts here. Let us know in the comment section below if you'll be purchasing the game when it lands on the Wii U eShop. Re-buying as well. Maybe the level based puzzle gameplay will be a little more forgiving for "expert gamer" Miiverse players lol. It'll be Day 1 for me on this. I haven't had a chance to buy Toki Tori 2 on the Wii U, so going back to the original will be nice. Isn't this going to be like $2.99? Got my free copy of TT2+ on Steam today, thanks to the Two Tribe folk. Ill probably pick this up just bc of that. Well and I've never played the first one. I've always thought it'd be an absolute perfect fit on the 3DS. Here's to hoping that's also in the cards. Really good price point plus great game equals a day one purchase to me. Looking forward to it. I'm buying this day 1 just to support the developer, I already have this on WiiWare & smartphone. Is this Toki Tori the same available in wiiware?